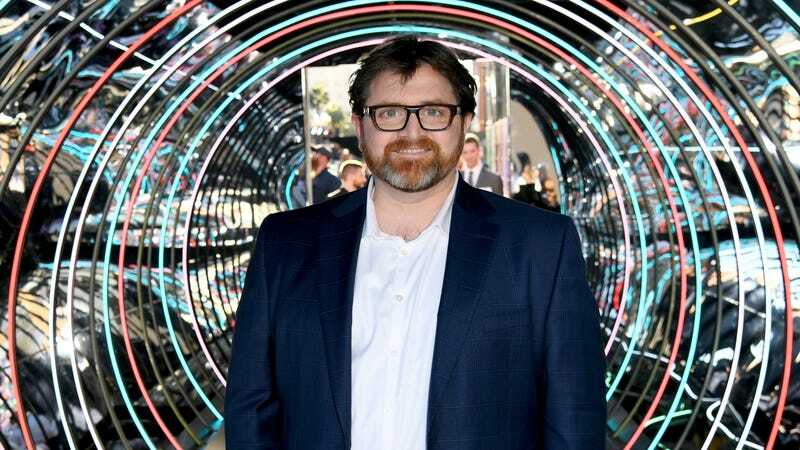 Against all odds, Steven Spielberg made Ready Player One into a pretty good movie, and since it’s also making some respectable money at the box office, Universal is quickly moving forward with its adaptation of Ready Player One author Ernest Cline’s follow-up novel, Armada. According to Deadline, the studio has hired Dan Mazeau (Wrath Of The Titans) to write the latest draft of the script, with the previous incarnation coming from Cline himself. In a marked departure from the themes of Ready Player One, Armada is about a young guy who is such an expert at video games and ‘80s-’90s pop culture that he gets enlisted in a mission to save the world. It also has an overt Ender’s Game/The Last Starfighter thing going on, but as noted in our review of the book from a few years ago, Armada makes it clear that those connections are there on purpose. No matter how that sounds, though, it’s worth remembering that Ready Player One seemed pretty dumb before Spielberg got his hands on it. Maybe Universal can get someone similarly legendary to make this similarly referential adaptation?